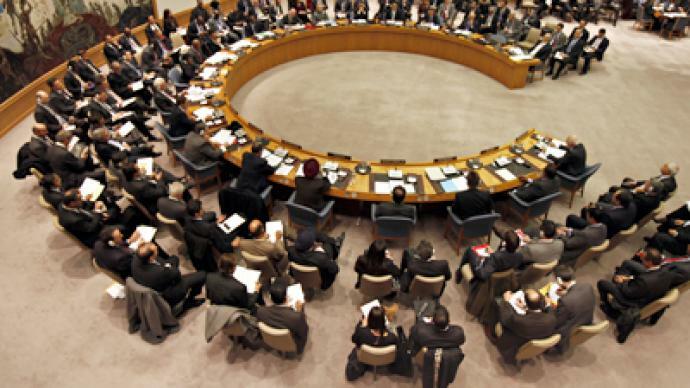 A major diplomatic battle over the fate of Syria has begun at the United Nations, with Russia and China the only permanent Security Council members challenging the UN's right to ‘meddle’ in sovereign states’ internal problems. Proponents of the West-sponsored draft resolution are calling for Syria’s President Bashar Assad to step down, the release of all prisoners and the withdrawal of troops from Syrian cities, among other things. 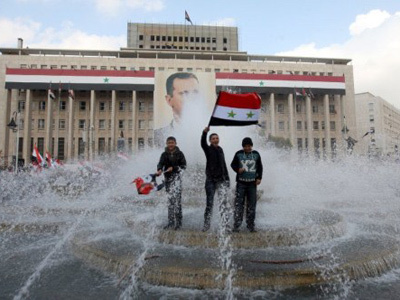 Numerous accusations of crimes against its population were leveled against the Syrian regime, justifying the rallying cry of “Assad must go,” which has been voiced by Western countries and their allies for several months now. 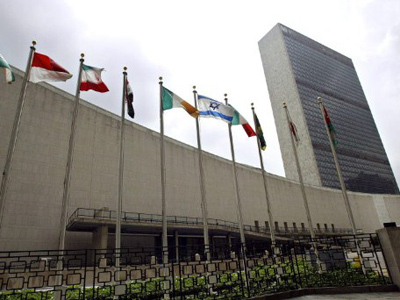 ­In the hope of convincing Russia and other resolution opponents to change their minds ahead of a vote later this week, speakers supporting the draft resolution repeatedly maintained that there would be no Libya-style scenario in Syria. Russia remains unconvinced and maintained its line on the issue, saying that the international community should not “meddle” in Syria's domestic conflict. 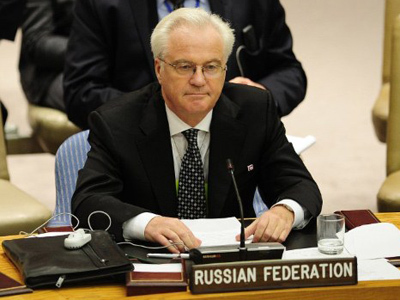 Ambassador Vitaly Churkin stated that sanctions could risk heating up the conflict, and called for both sides to cease violence. China backed the belief that further sanctions would only complicate Syria's situation, with the Chinese delegate stating that the Syrian people’s request for reforms must be respected – but with the involvement of both sides in the conflict. The Chief of the Arab League and the Prime Minister of Qatar briefed the Security Council on their standpoint on Syria, saying that the whole Arab world is looking forward to a clear resolution. Qatari PM Sheikh Hamad Bin Jassim added that there is no demand for regime change in Syria, as it is 'up to the Syrian people' to decide what happens next. Syrian Ambassador Bashar Jaafari said the Arab League observers' report on Syria is part of a massive 'disinformation campaign' against the country, reminding those present that Syria had offered the observer mission an extension, while the Arab League turned the idea down. 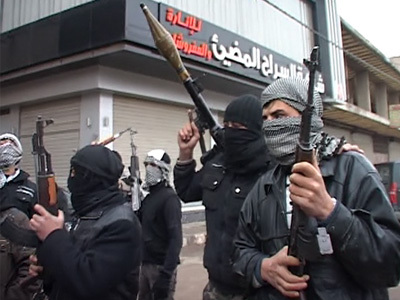 Jaafari accused the resolution's backers of ‘aggressive interference’ in Syrian internal affairs and of pushing for colonialism's return to Syria, maintaining that Syrians are capable of dealing with their ‘decisive challenges,’ on their own. 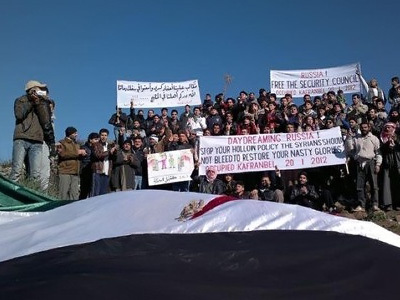 And Ali Rizk, an expert on Middle Eastern affairs, believes Russia's firm stance on the issue – and its veto power in the UNSC – will keep President Bashar Assad's enemies from toppling his government. “I think we are heading towards people taking into consideration the Russian proposal of power-sharing, with Bashar Assad staying in power,” he told RT. ­Neil Clark, a journalist and contributor to the Guardian, believes that Russia's stance on Syria has much more international support than one may assume.